The things inside this notebook are top secret. But it's a good thing I don't have a house full of readers because I've been known to leave it open on the kitchen table. Although I will have to keep a close eye on Emma this year. There are a few things I'm sure she could figure out. I've been keeping this Christmas notebook for the last three years, following the tradition of my mother and my grandmother. Both had black books full of Christmas lists, presents purchased, filed neatly under years and names. It was always so tempting to peek into my mom's book. It had all the answers. But I never did. I am such a good daughter. 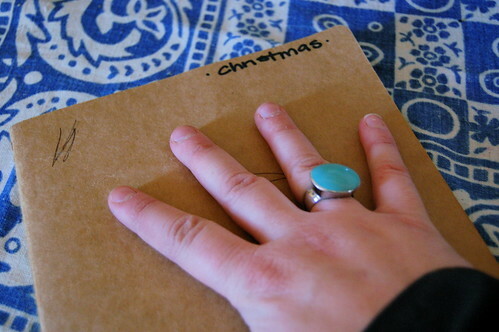 So my Christmas journal is pretty simple–a list of names down the side of people I need to buy or make gifts for. A column for ideas and a column for the actual gift that will be given in the end. I tell you, that idea column has come in handy many times, especially when birthdays roll around and I'm out of ideas. 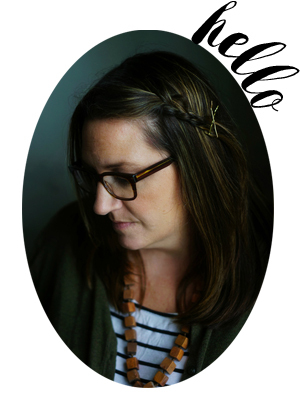 There is a nice list of things that were not purchased or made and it gives me fresh ideas. In the back of the journal I tuck the Christmas cards from the previous year so that I make sure I don't miss anyone on my list. That top card is my sister's family. They definitely win the award for best card almost every year. That's my niece there in the picture hanging on the neck of their donkey, Noah. I'll be back tomorrow with some more Christmas inspiration. Can you tell I'm excited about our first Christmas in the Thomas Run farmhouse?? I don’t want to gloat or anything but, I had the Snoopy Sno-Cone maker… oh yeah! Wow. That’s organized. I think that if I wrote it down, I’d get scared and run for the hills. I should probably try, though. Hmm…. I didn’t have a snoopy sno-cone maker either. Oh well. What a good idea. We’ve had a rotating exchange for my husband’s side of the family (you know – buying for a different couple each year – not including kids)for the past 10 years and sometimes it’s all so confusing. It would have been nice to keep a record of all those items bought and for whom over the years. Especially when I can’t even seem to keep 1 year straight from the next. By the way…good daughter! I would most definitely have peeked! That is such a fantastic idea! Every year, we dig out a piece of paper and make our lists. It would be so much easier to keep it all in one place! GENIUS I tell you! 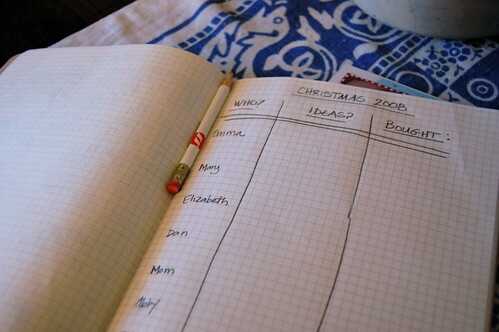 Molly, I keep my Christmas journal under it’s own tab in my yearly family notebook. I still have my first family notebook from 1996 and it has become a part of the scrapbook from that time. Happy holidays to you and your lovely family! This is such a good idea for Christmas! 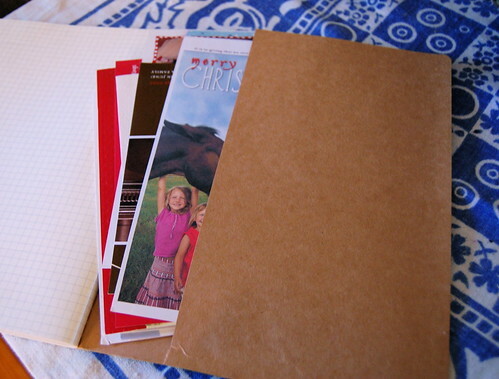 I did something similar for a friend and used the same type of notebook as a wedding planner. I tabbed sections, and made pockets on some pages but most I just left for her own use. i need a hanukkah book. badly.